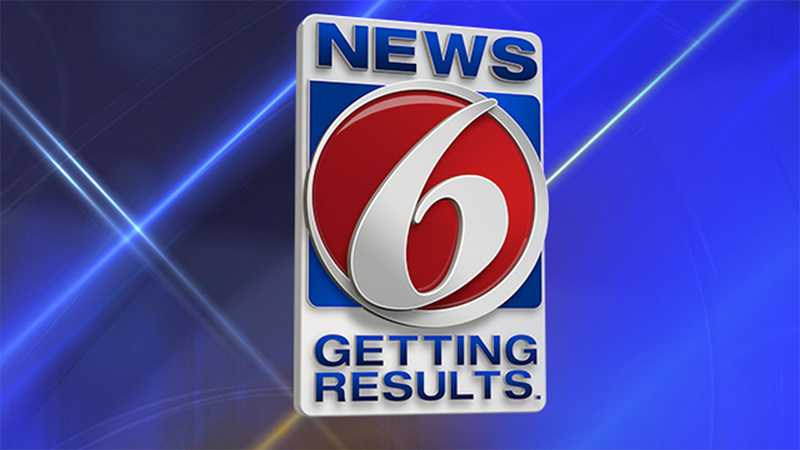 News 6 hosts a town hall focused on gun-related topics. News 6 anchor Kirstin O'Connor interviews Christopher Ferguson, Department Chair of Psychology at Stetson University. Find out what it costs to be treated for a gunshot wound.